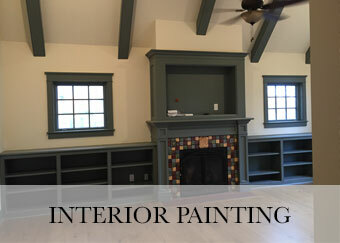 Pro-Coat Painters, Inc. is a fully licensed and insured painting company that was started in 2010. The founder and president, Jack Venettone, is a Doylestown, PA, resident who takes pride in servicing local homes and businesses. Ambitious and driven, Jack worked on growing his company at the same time he was attending night school at Temple to acquire his degree in Accounting. 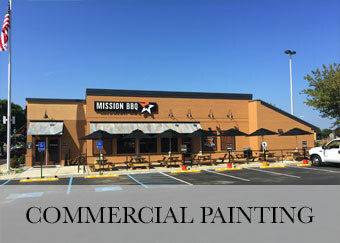 Jack's solid work ethic and dedication to providing the best workmanship possible are the reasons for Pro-Coat Painters' high rate of referral among homeowners and contractors. 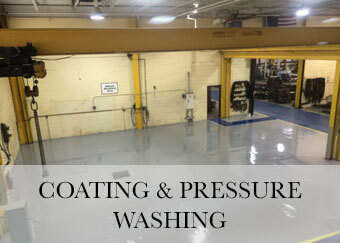 All services are performed with efficiency, professionalism, and neatness—old and unused paint is disposed of in an environmentally-friendly manner, every time. 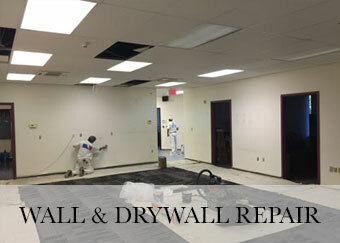 The company's services include interior and exterior work for both residential and commercial buildings. 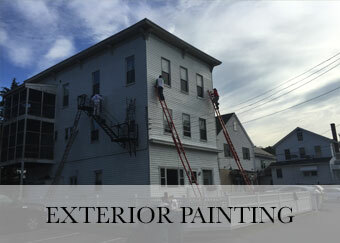 Pro-Coat Painters will take any job, large or small! Free estimates and quotes are always offered in a timely manner—typically within as little as two days. Prices are consistently fair, and clients need not fear unforeseen extra costs upon the completion of a project: the price quoted from the beginning is final! If a client desires other services as the project progresses, he or she is promptly made aware of any additional costs.